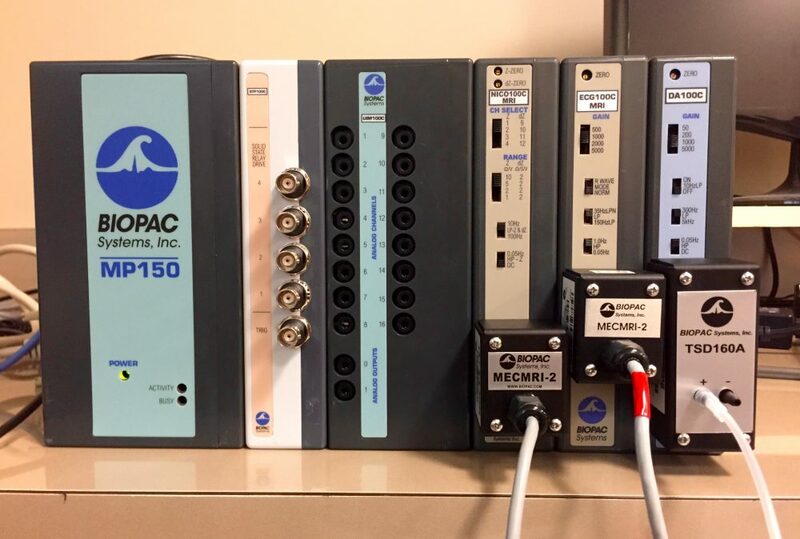 Amplifiers, for the BIOPAC MP150 and MP160 Data Acquisition Platforms, that employ non-linear processors to help eliminate magnetic imaging artifact, including magnetic field gradient switching and radio frequency pulsing, from the biopotential or transducer signal measured. Non-linear processors, in the amplifiers, are designed to be selective to signal rate-of-change and harmonic content, so the amplifier can discriminate between the desired physiologic signal and noise. 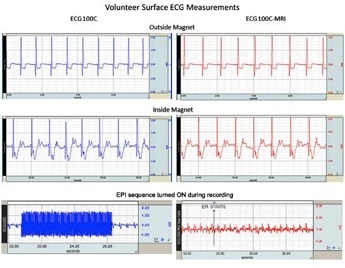 Amplifiers developed include those for ECG, EEG, EMG, EOG, Electrodermal Activity, Respiration and Cardiac Output. 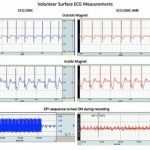 Work performed in service of BIOPAC Systems, Inc.